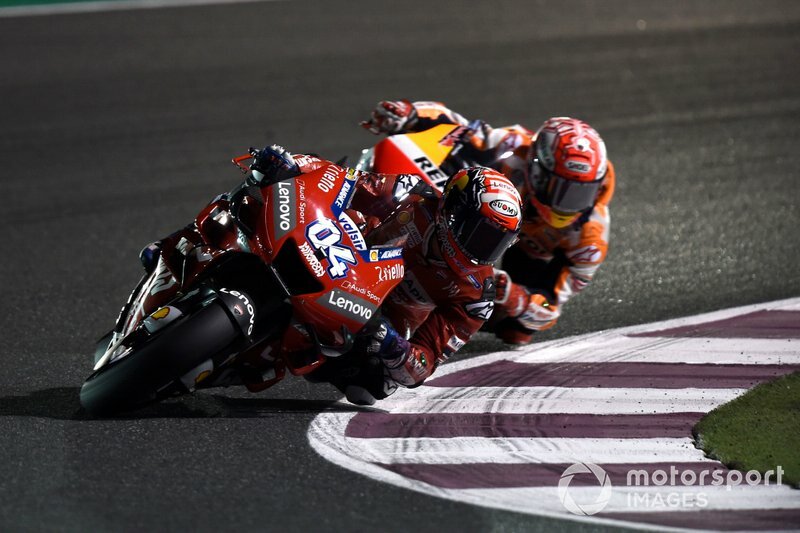 Andrea Dovizioso got first blood as the new MotoGP season kicked off in Qatar, the Ducati rider beating Honda’s Marc Marquez in similar fashion to 2018. After pole-sitter Maverick Vinales (Yamaha) dropped down the order at the start and Suzuki’s Alex Rins couldn’t keep up with his mid-race charge, Dovizioso and Marquez indulged in a private battle for victory. On the penultimate lap, Dovizioso briefly lost the lead after running wide at turn 4, but he quickly resized the position by using the grunt of his Ducati on the start/finish straight. 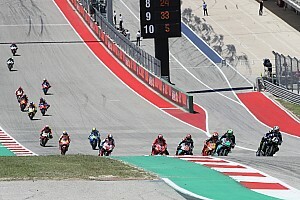 Marquez made a last-gasp attempt for victory by making a lunge on the final corner, but he came two tenths short of dislodging Dovizioso from the top spot of the podium. Behind the fighting duo, Cal Crutchlow finished an astonishing third in the LCR Honda, while Rins and Valentino Rossi (Yamaha) completed the top five. 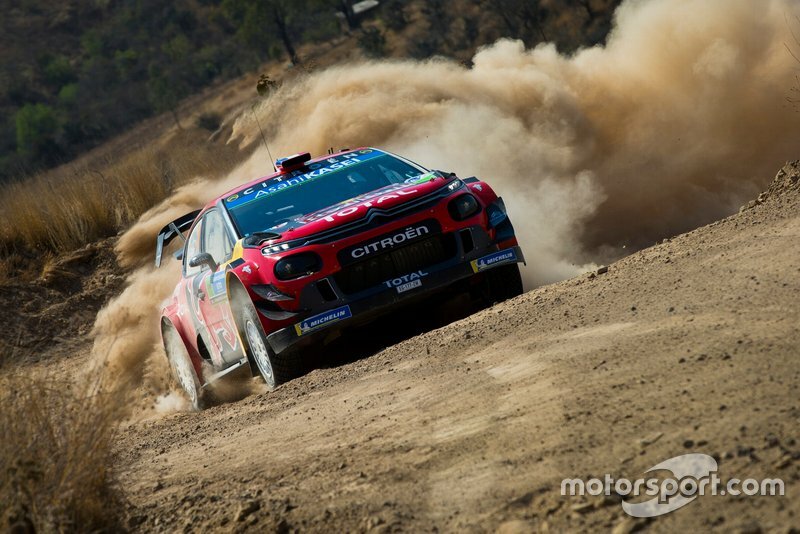 Sebastien Ogier claimed his second WRC win since returning to Citroen at the start of the season, after both the Hyundais dropped out of contention in Rally Mexico on Friday. Hyundai fielded three cars in Mexico, including one for Dani Sordo in place of Sebastien Loeb, but each of them ran into some sort of trouble. That left the way clear for Ogier to claim victory and with it move to second in the standings. Championship leader Ott Tanak of Toyota finished second, after jumping Elfyn Evans (M-Sport Ford) on the final day. Venturi’s Edoardo Mortara was declared the winner of the Hong Kong E-Prix after a four hour-long post-race investigation against on-the-road victor Sam Bird. Envision Virgin driver Bird had been chasing DS Techeetah’s Andre Lotterer for pretty much the entirety of the race and inevitably came to blows on the penultimate lap. Bird clipped the rear-right wheel of Lotterer’s car going into turn 2, with the contact resulting in a puncture and leaving the DS Techeetah driver at the bottom of the pack. 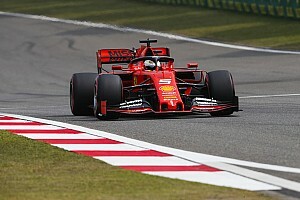 Bird’s car didn’t pick up any serious damage and he crossed the line in first, only to be handed a five-second penalty that dropped him down to sixth. Further down the order, the erstwhile championship-leading Mahindra team endured a double DNF after both Pascal Wehrlein and Jerome d’Ambrosio were unlucky to hit the crashed car of Felipe Nasr, which had blocked the exit of turn 2. 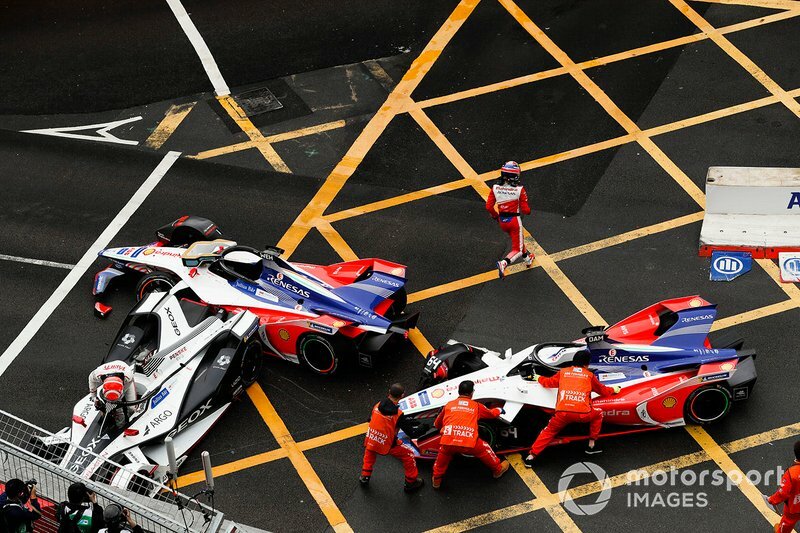 The two Mahindra drivers had earlier qualified at the back of the grid, with the M5 Electro struggling in wet conditions that prevailed in qualifying. Honda Racing India riders Rajiv Sethu and Senthil Kumar put on an encouraging show in the opening round of Asia Road Racing Championship in Malaysia. 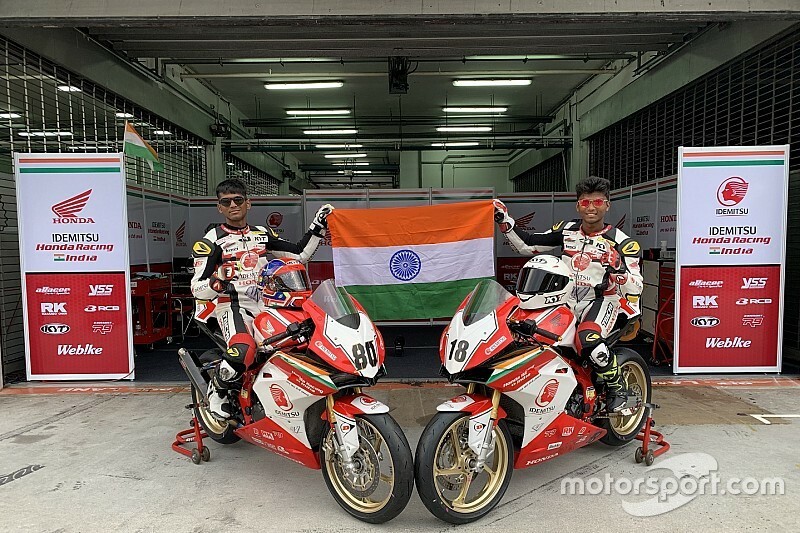 To start off with, both Sethu and Kumar scored points in Race 1, the two finishing 11th and 14th respectively. The second race turned out to be more difficult, with Sethu dropping to last after being caught in a multi-bike crash and Kumar having his own fall later in the 10-lap event. 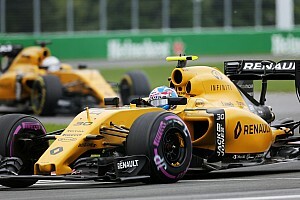 While Kumar was forced to retire, Sethu remounted on his back and charged through the field, finishing 13th at the chequered flag. Meanwhile, Rajini Krishnan made a wildcard appearance in ARRC’s new 1000cc class, finishing eighth in Race 2. 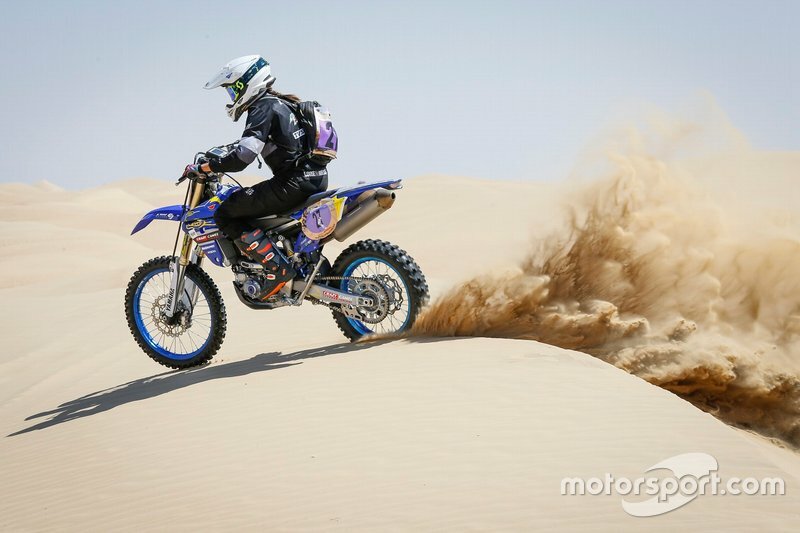 Aishwarya Pissay was classified as the highest-placed female rider in the Dubai round of FIM Bajas World Cup, which ran for over 400km in the deserts of UAE. 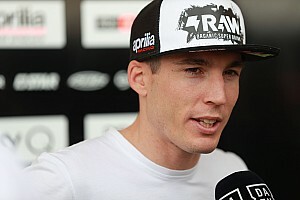 Pissay didn’t exactly start on a strong footing, suffering several crashes on Friday to wound up 31st in the table. However, she showed a marked improvement on the second day to finish 26th in the final overall classifications. Pissay was joined by Ashish Raorane, also competing as a privateer, who finished four positions ahead in 22nd.